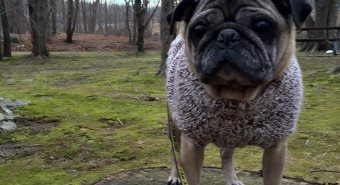 And make a Pug's life and your life better. Every little bit counts! 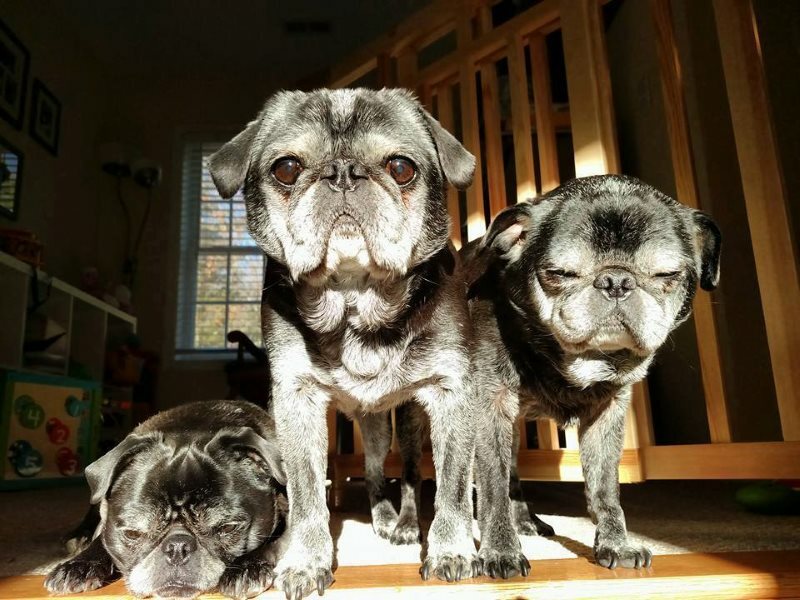 Your generous donation helps Pugs most in need. 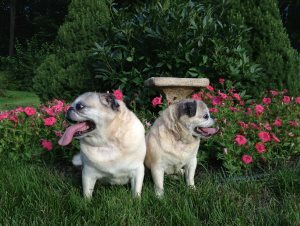 Pug Rescue of New England (PRoNE) is a non-profit 501(c)(3), all volunteer foster home based rescue organization. 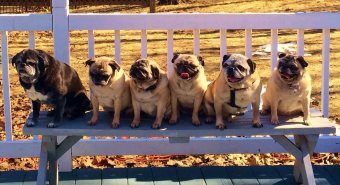 Our mission is simple: we find homes for abandoned and surrendered pugs in the six New England states and special consideration is given as well for states that border New England. Please ask us, we are willing to help! 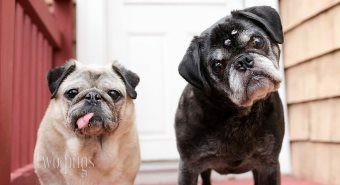 Our pugs will be UTD on shots and spayed or neutered prior to being placed in a home. PRoNE is supported by adoption fees, donations and funds raised through events. Adoption fees range from $150-$600. Pairs are discounted by $50 each.